Provide comfort for the family of Dwayne Darling with a meaningful gesture of sympathy. Dwayne Attwood Darling, 58 of North Adams, MA died Saturday January 26, 2019 at Albany Medical Center. He was born in North Adams, MA on June 21, 1960 son of Robert Earl and Patricia Anne (Baker) Darling. He attended McCann Technical High School. Dwayne was last employed at WalMart in North Adams. He attended the First Baptist Church. Survivors include his wife, Susan F. (McMahon) Darling whom he married on April 5, 1996 and two daughters- Brianna Darling and Catherine Darling, both of North Adams and one stepdaughter- Heather Neilsen of Williamstown. He also leaves his four grandchildren- Connor, Carter, Cayden, and Lillie; and two sisters- Deborah Darling and Dale Thompson; three brothers- Daniel Darling, Darreld Darling and Dereck Darling and nieces and nephews. His brother Dana Darling is deceased. FUNERAL NOTICE: Services for Dwayne Darling are private. To add to the Book of Memories, please visit www.flynndagnolifuneralhomes.com. 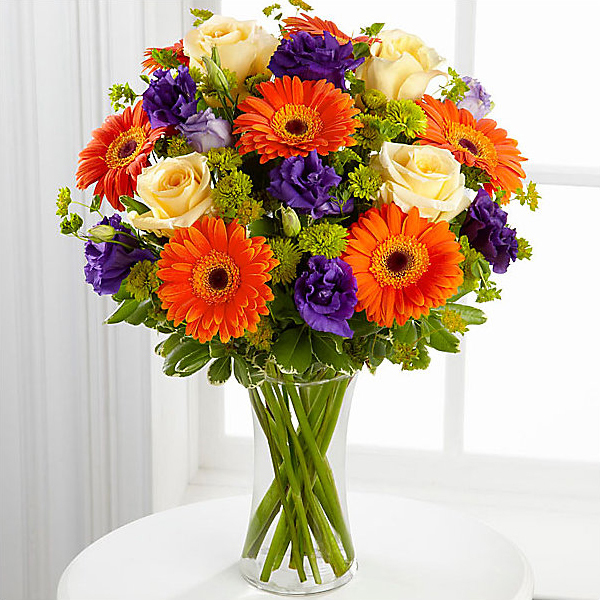 To send flowers in memory of Dwayne Attwood Darling, please visit our Heartfelt Sympathies Store. We encourage you to share your most beloved memories of Dwayne here, so that the family and other loved ones can always see it. You can upload cherished photographs, or share your favorite stories, and can even comment on those shared by others. Sarah and Eric Peterson sent flowers to the family of Dwayne Attwood Darling. "Imagine a time when "no resident will say "I am sick. "(Isaiah 33:24) When "death will be no more" and "those in the memorial tombs will hear his voice and come out. "(Revelation 21:4;John 5:28,29) God's Word assures us that soon all these promises will be fulfilled. We look forward to this wonderful time when all that brings us pain will be no more. During this difficult time, meditate on these promises of God to help you to keep going. My condolences." We are deeply sorry for your loss. So many wonderful memories of Dwayne and time spent with you all. Sending love, hugs and strength your way. Sarah and Eric Peterson purchased flowers for the family of Dwayne Darling.